Detection, identification, and enumeration in one simple test. MYCOFAST® US (Cat no. 00050) has been designed for the detection, identification, and enumeration of Ureaplasma urealyticum (U.u.) and Mycoplasma hominis (M.h.) 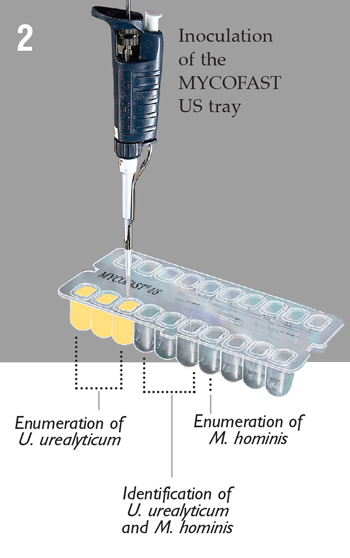 in endocervical, urethral, urinary, gastric, and sperm specimens. 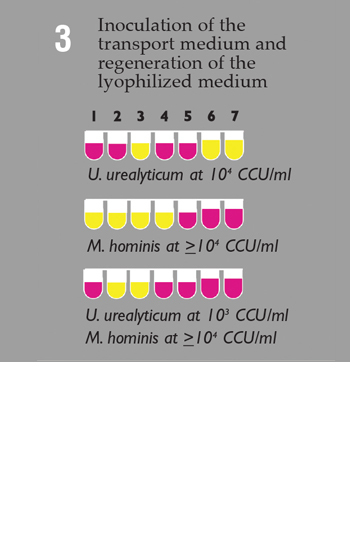 This “all liquid” rapid method test is clinically validated for multiple sample types, optimized for sample management, and offers easy to read, colorimetric results that give direct diagnosis from patient specimens. 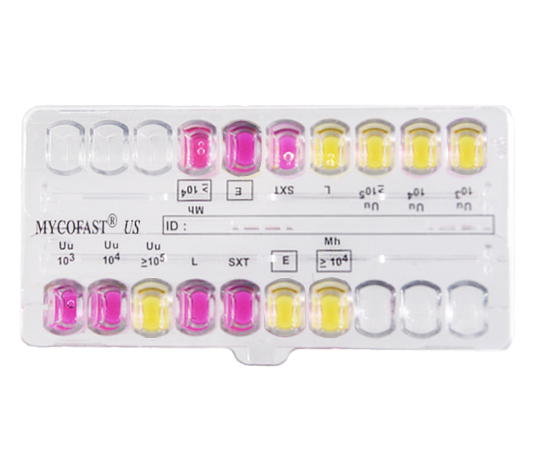 Featuring ready-to-use reagents, MYCOFAST® US identifies the growth of U.u. and M.h. after 24 hours of incubation. The exclusive growth activator, the M.h. Supplement, guarantees fast and accurate results. MYCOFAST® US enables the enumeration of U.u. 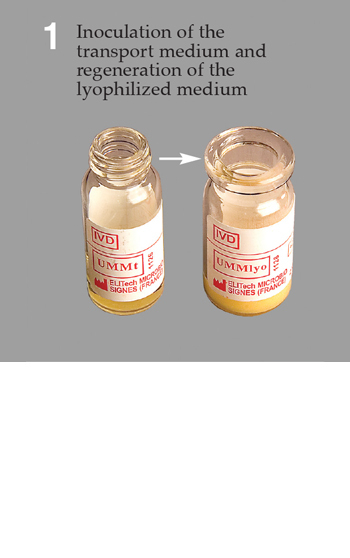 > 103 CCU/mL which is compliant with pathogenic thresholds recognized for sperm and urine samples. This is just to thank you for the kind attention you have provided for me. People like you make companies like Hardy Diagnostics competitive and efficient.